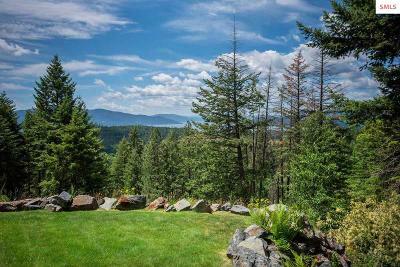 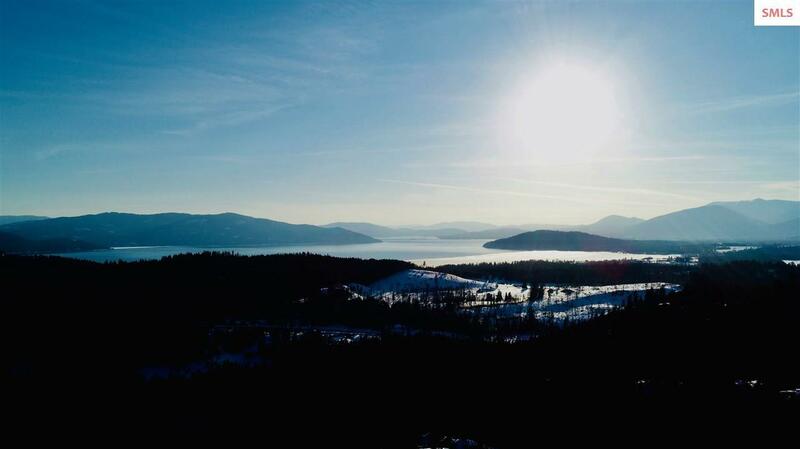 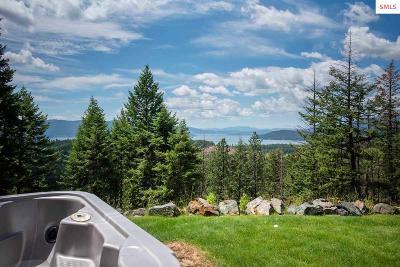 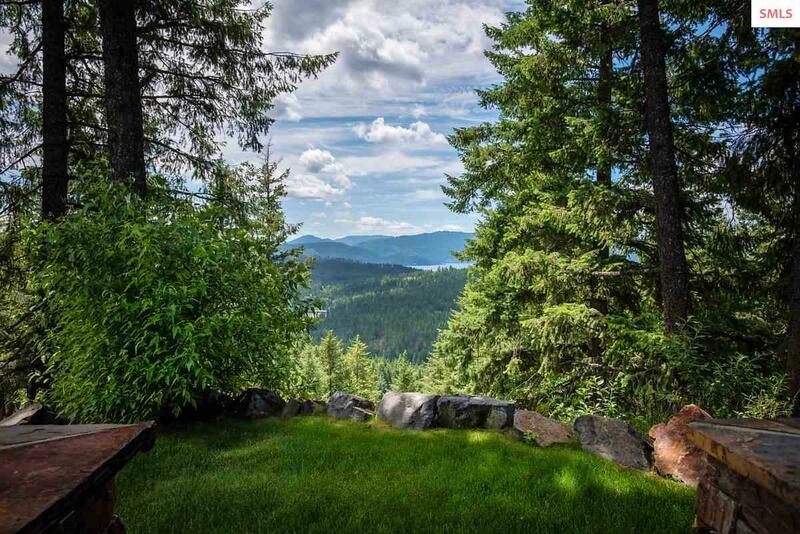 Amazing panoramic lake views from the Green Monarchs in the east to Sandpoint looking west and Schweitzer Mountain to the north. 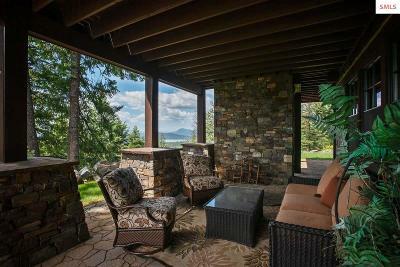 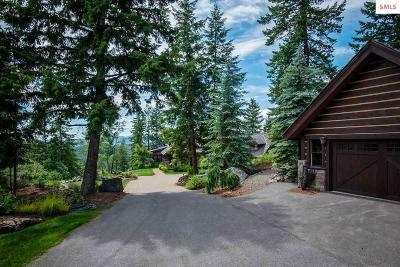 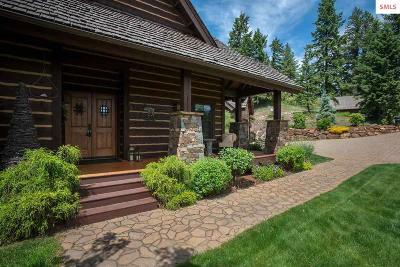 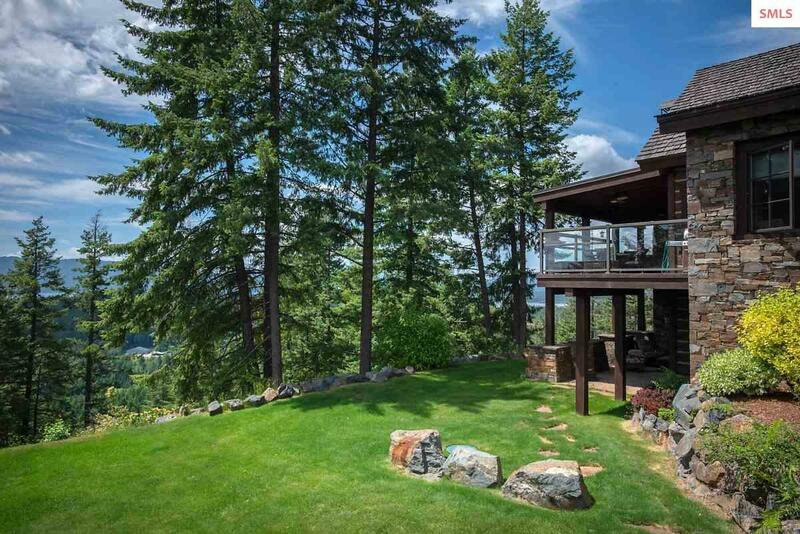 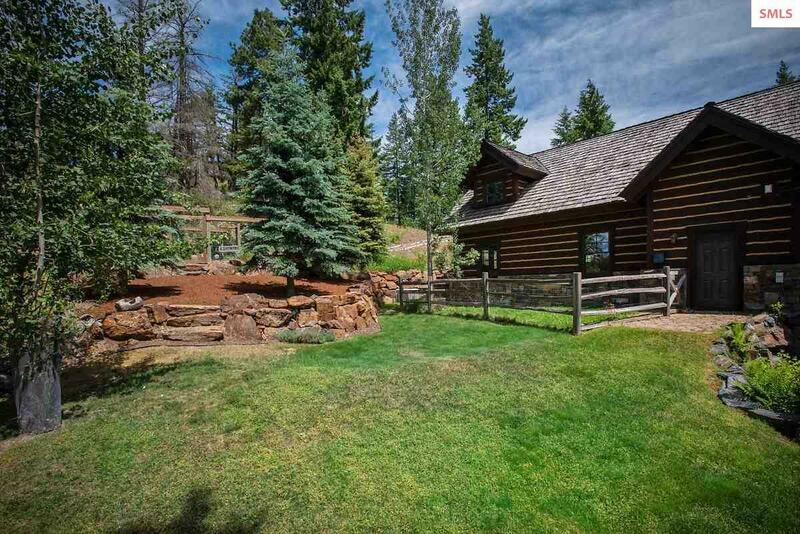 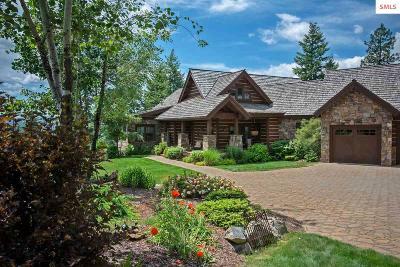 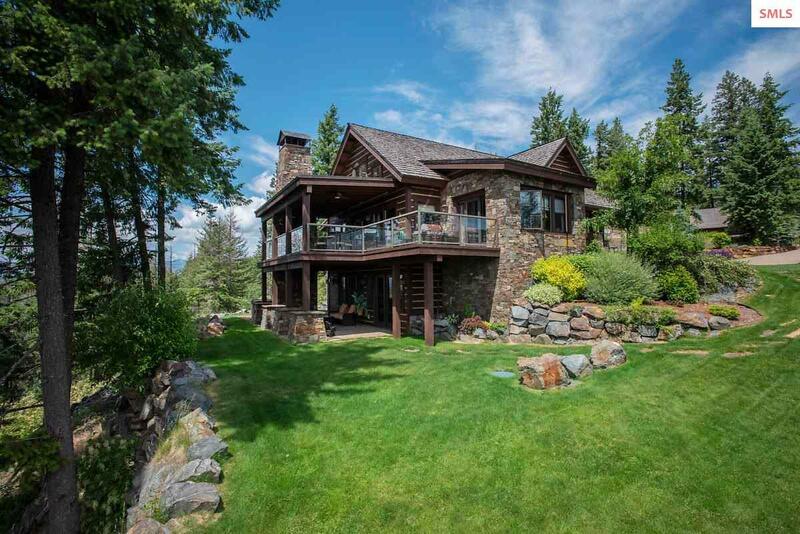 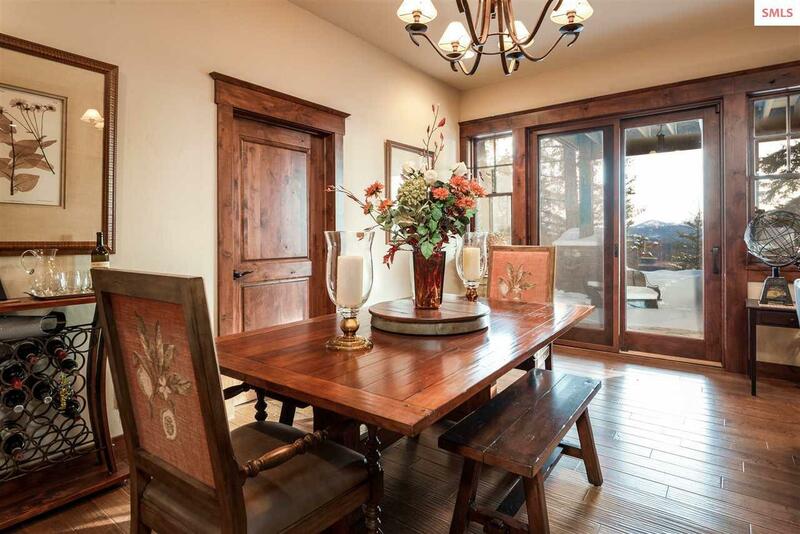 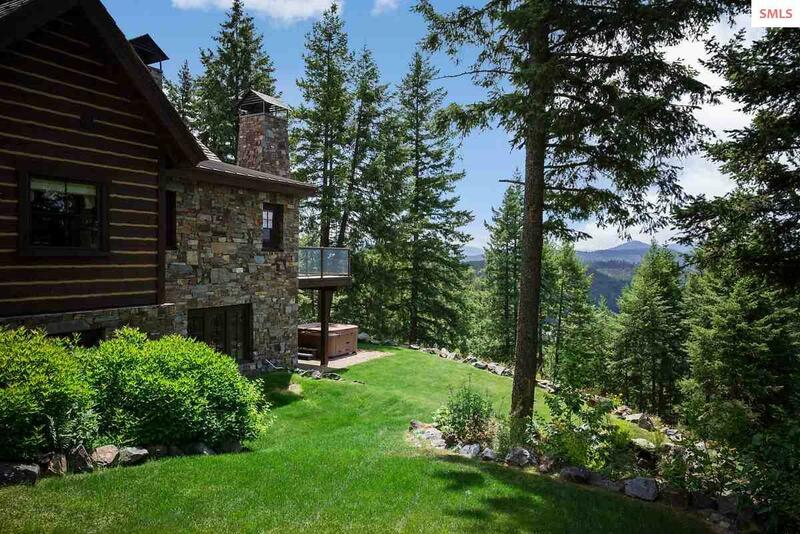 From sunrise to sunset the deck in the rear will capture it all, as you sit in front of the stone fireplace. 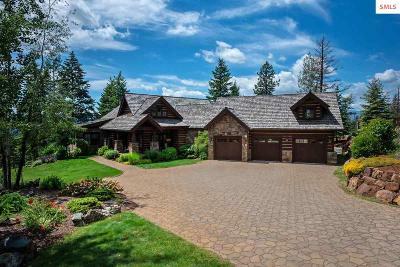 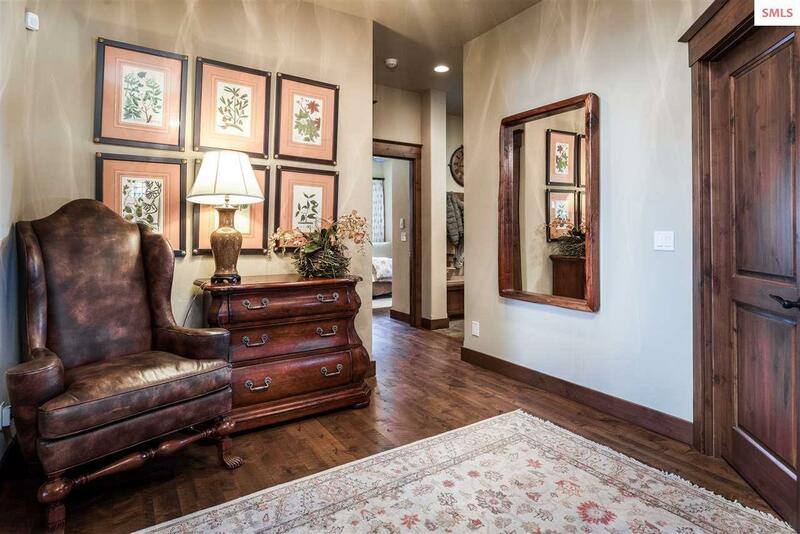 This 4 bedroom 4 1/2 bathroom estate will exceed your desires in every fashion. 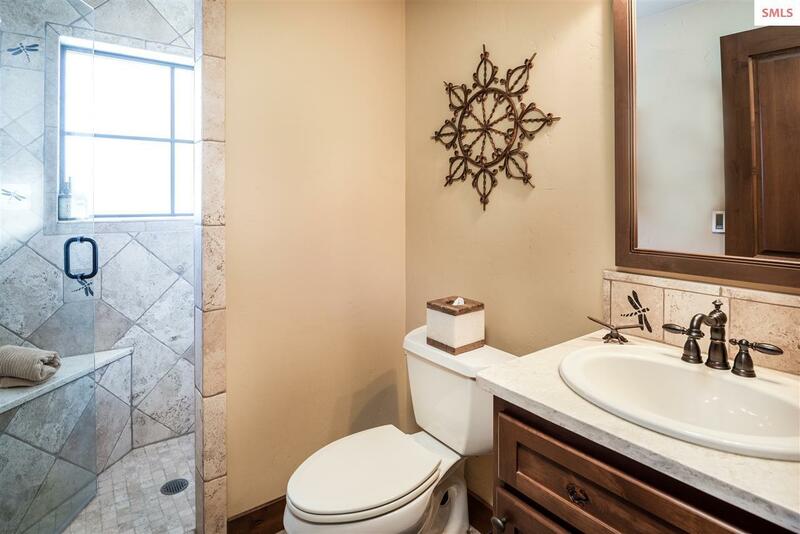 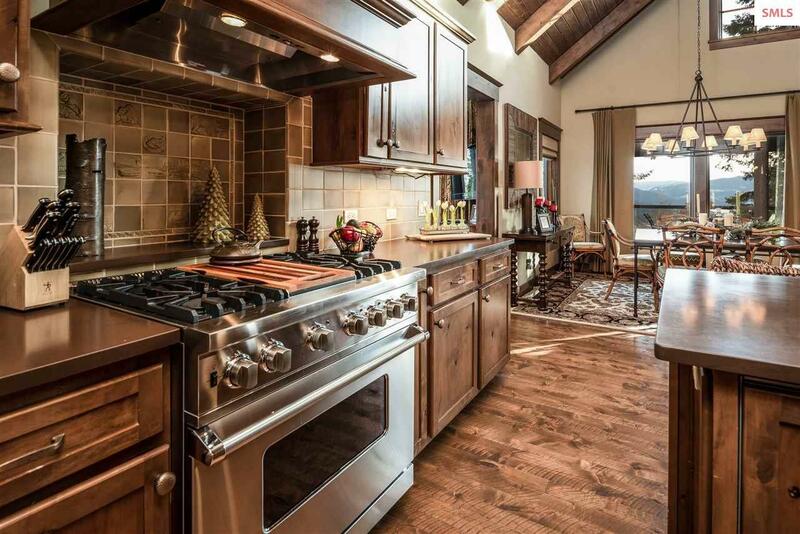 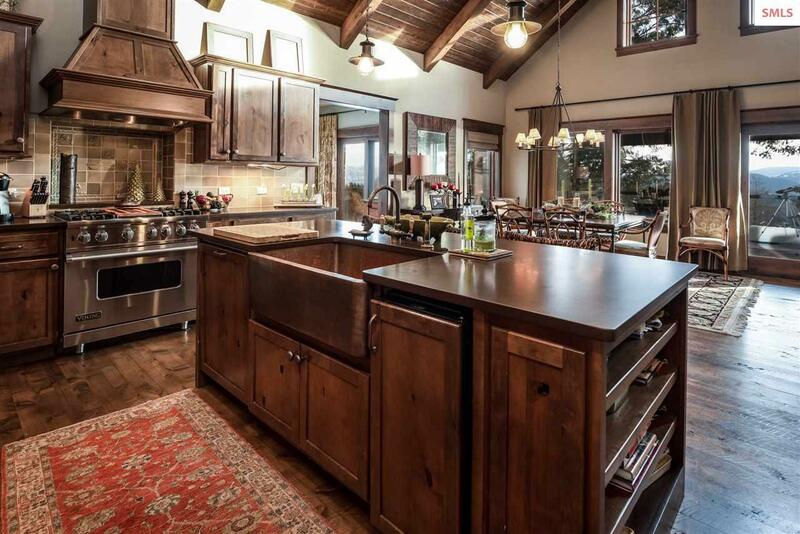 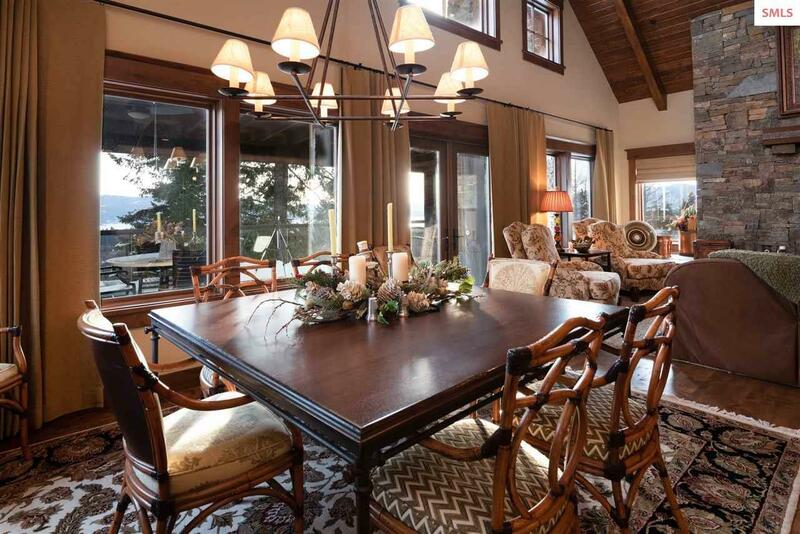 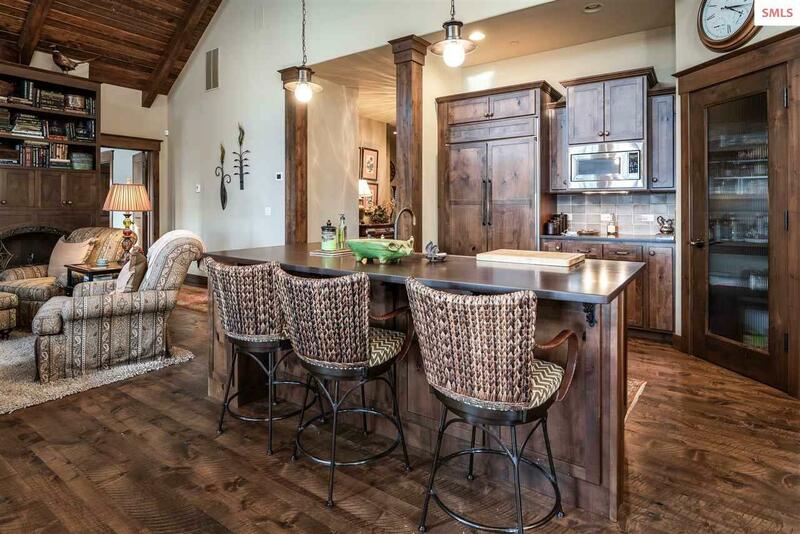 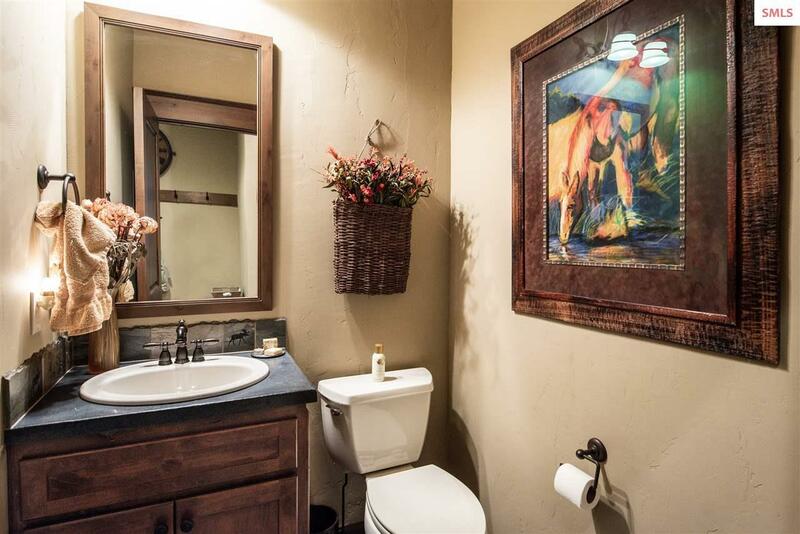 Professionally decorated and meticulously maintained every detail has been thought out. 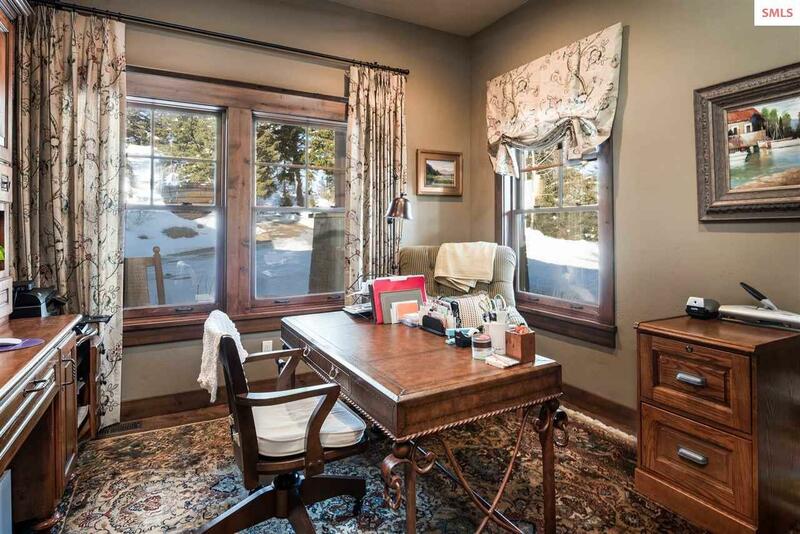 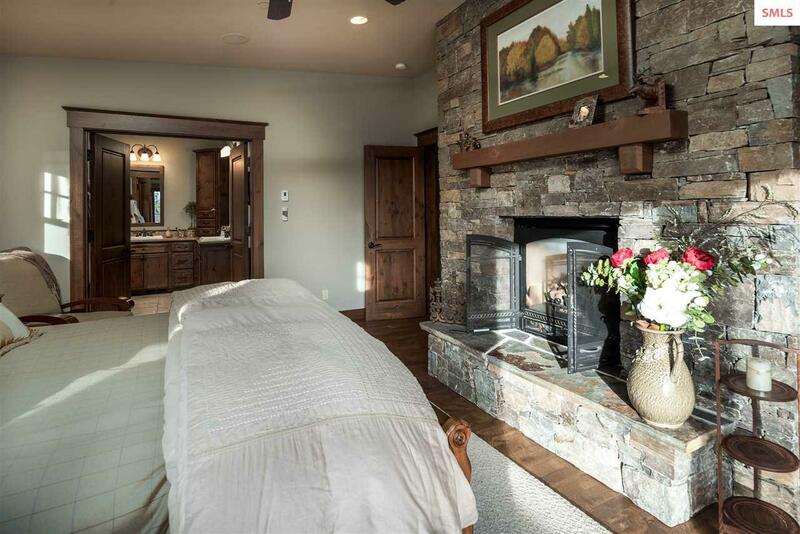 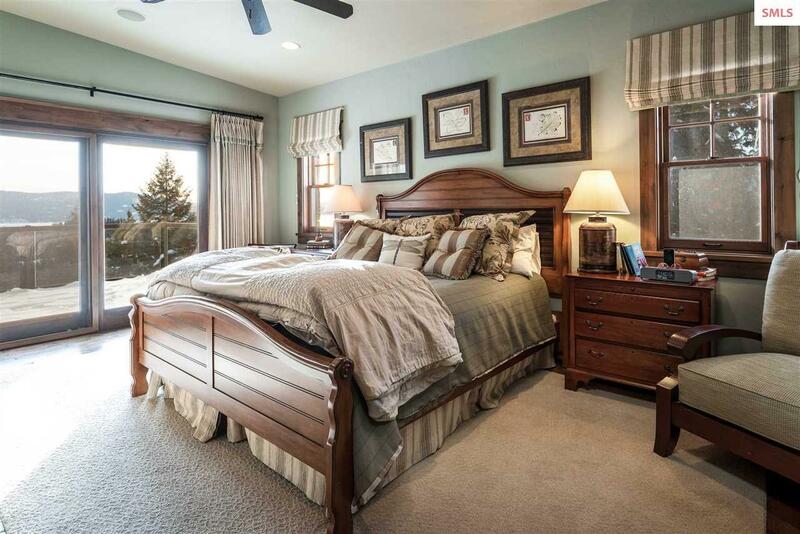 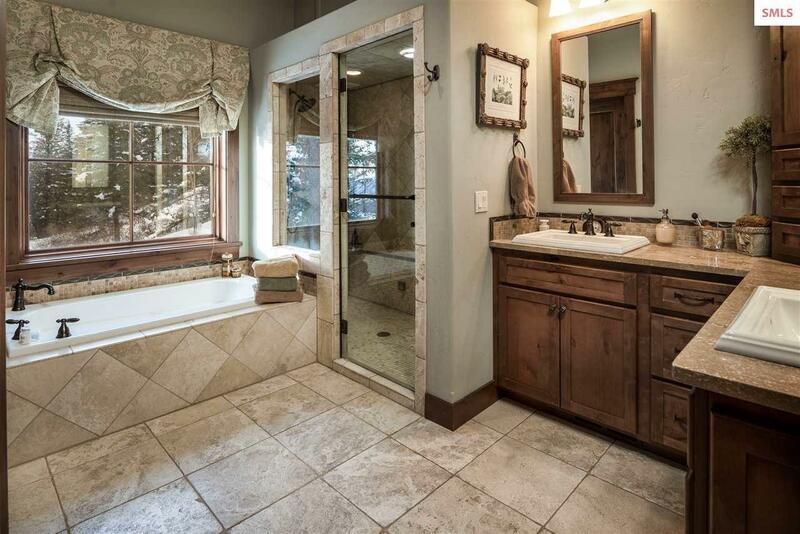 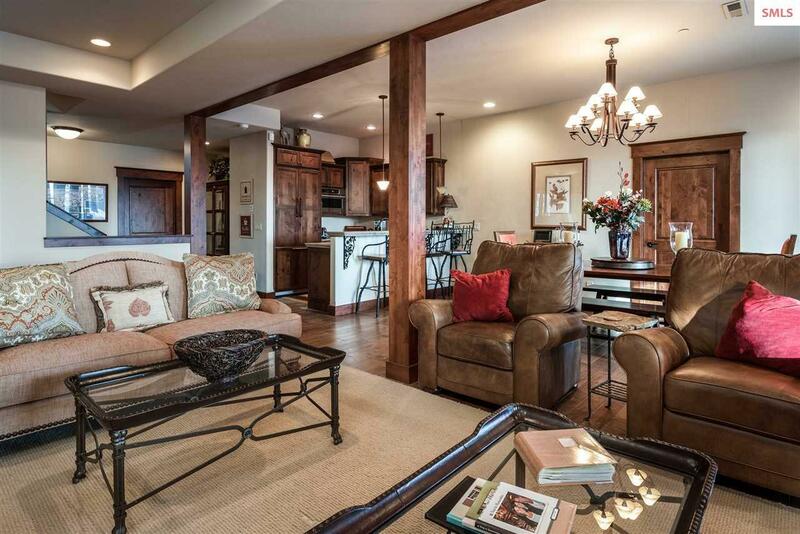 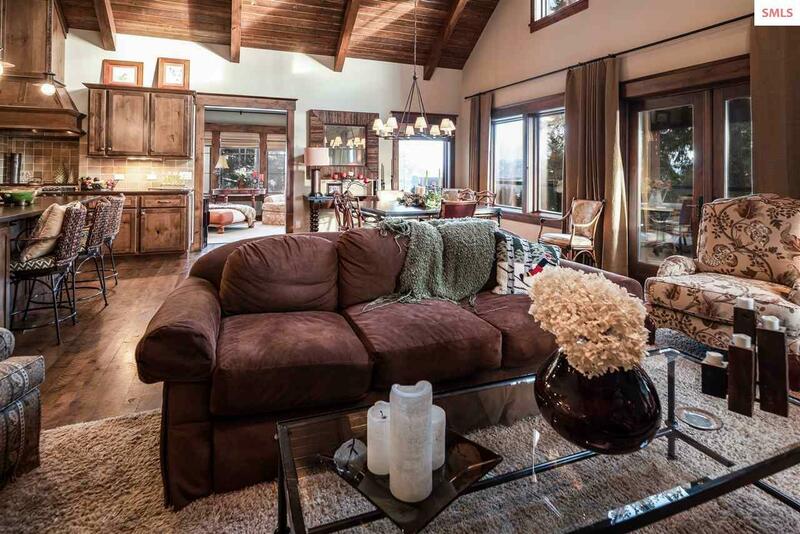 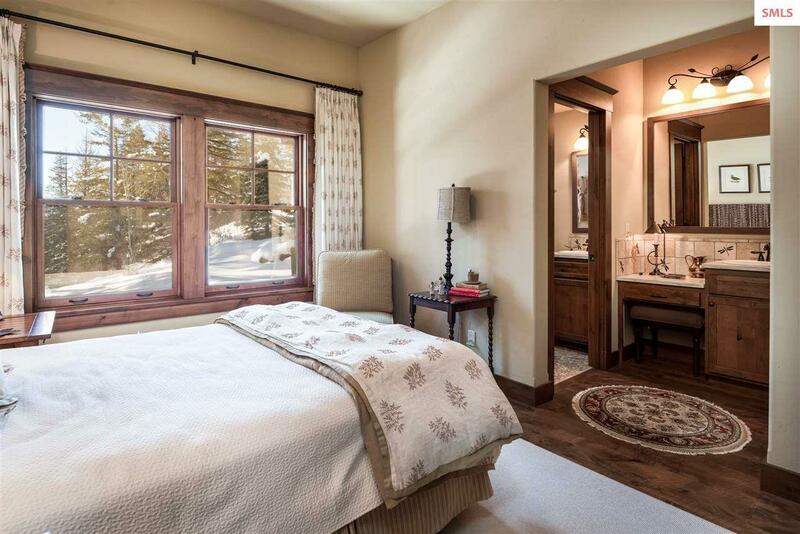 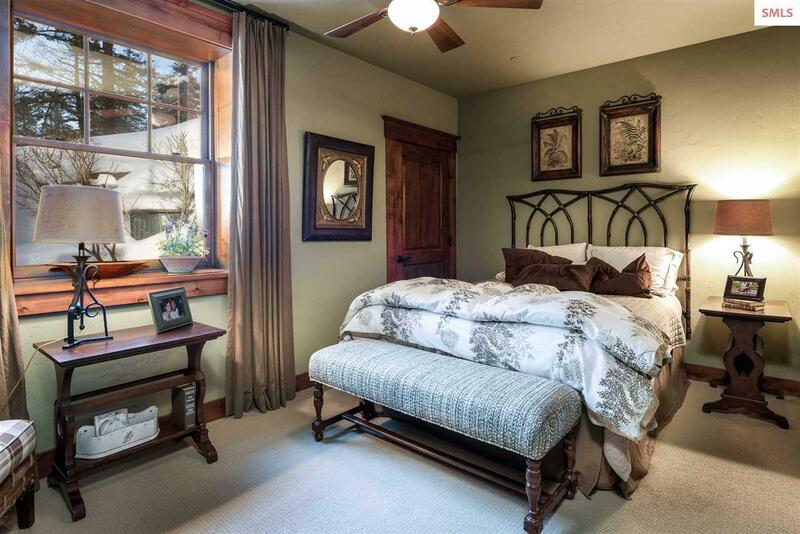 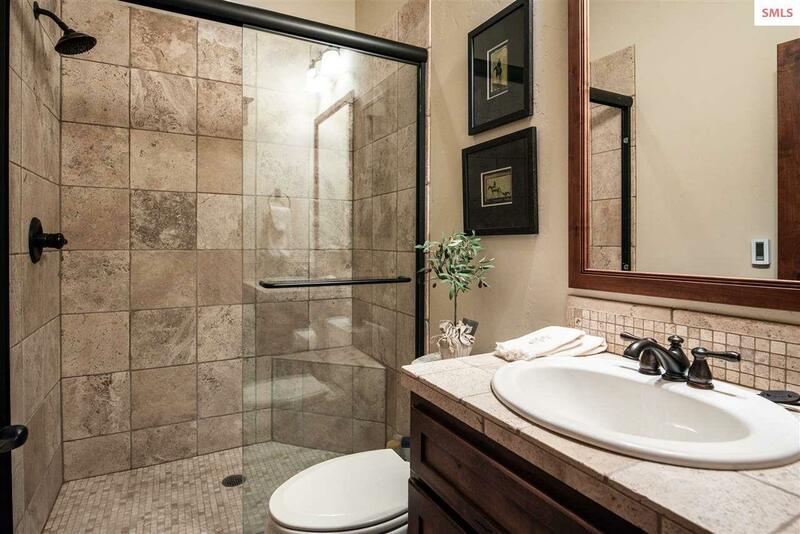 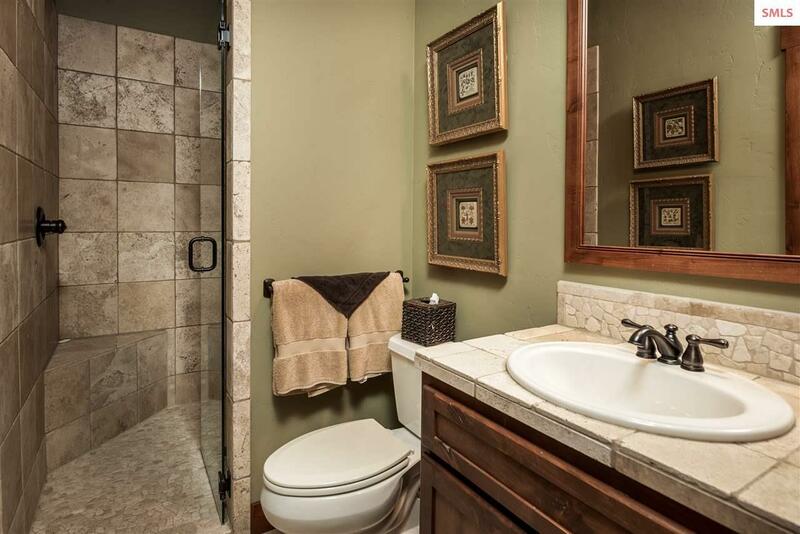 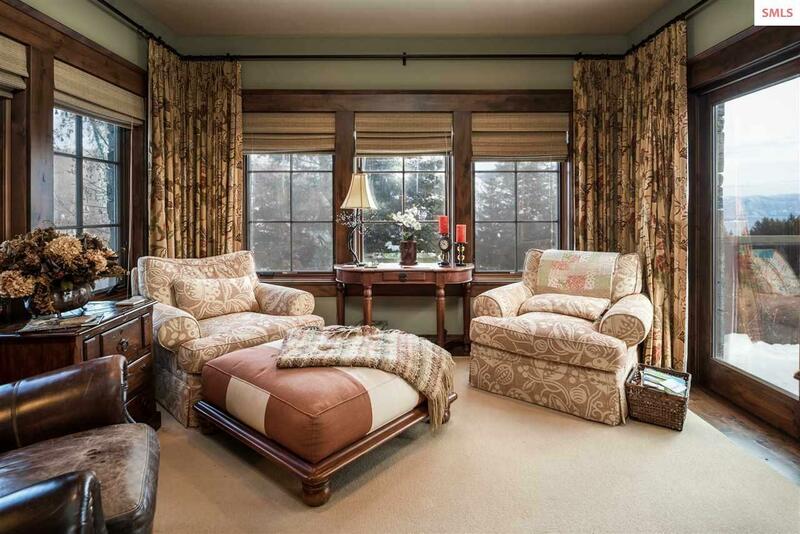 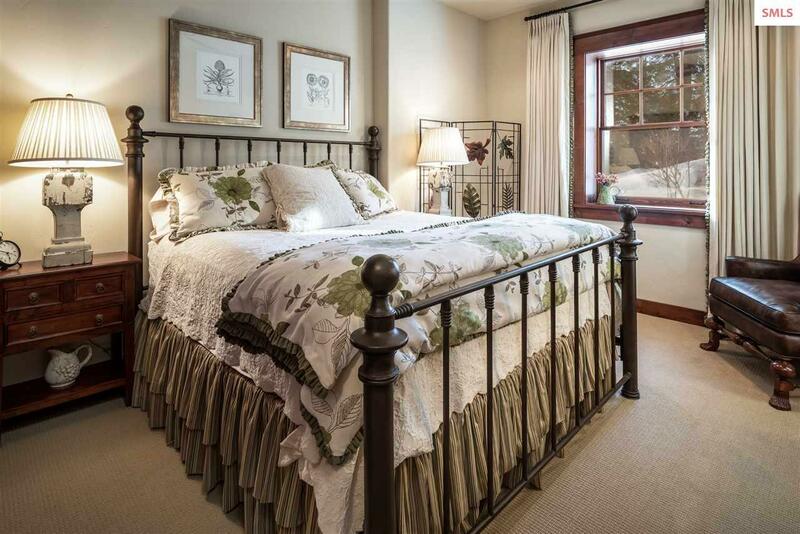 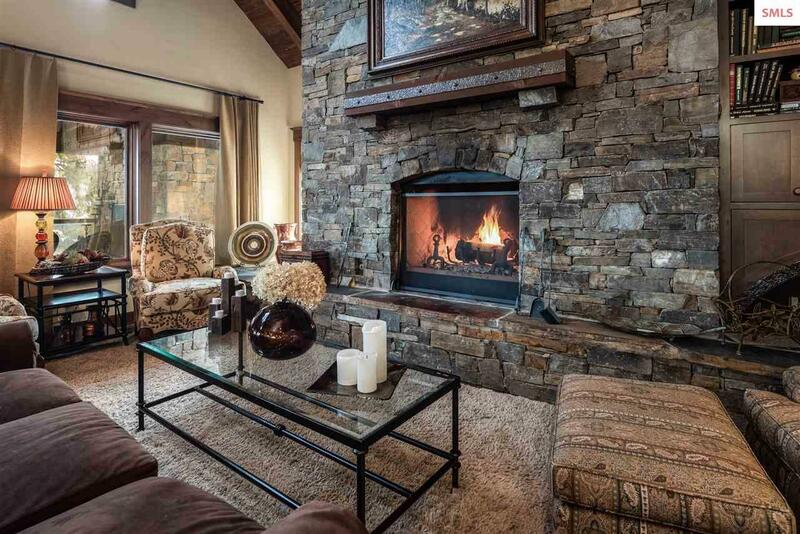 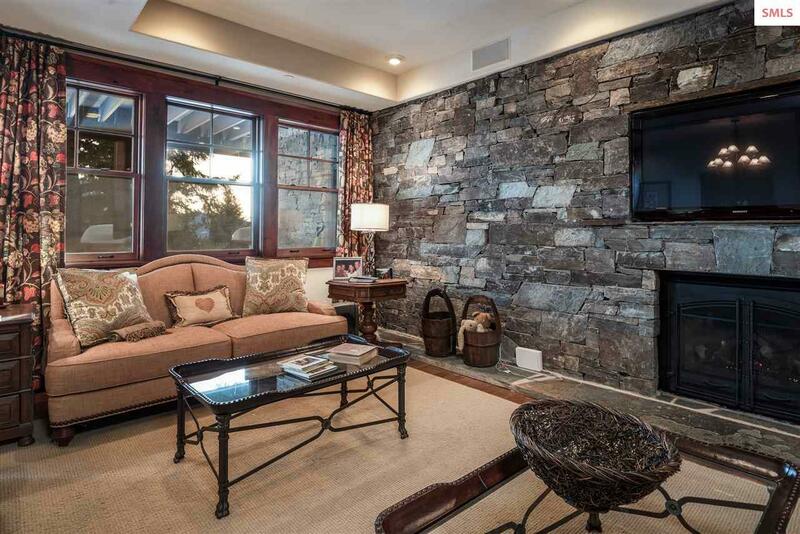 The master suite has a beautiful stone fireplace, steam shower, and heated bath-room floors. 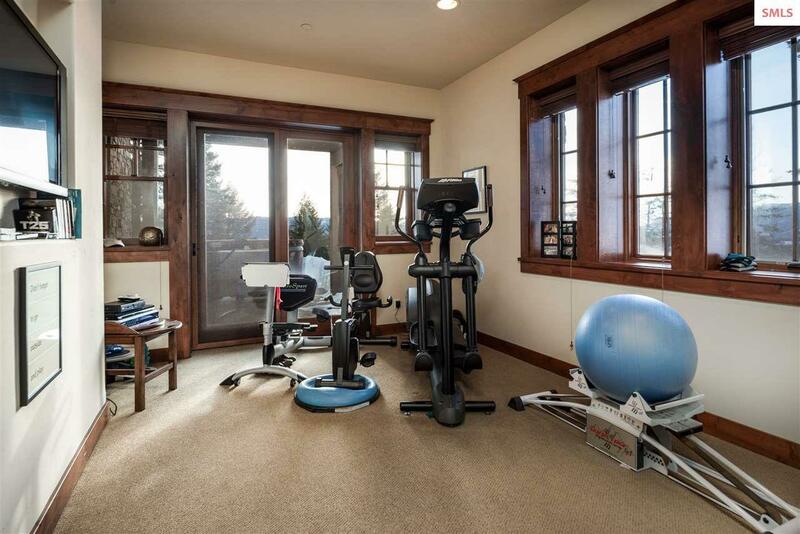 The daylight basement has a second kitchen, cozy family room with fireplace, workout room, two bedrooms and baths, plus walk out to the jacuzzi. The property includes a secondary garage for your toys and a fenced garden.